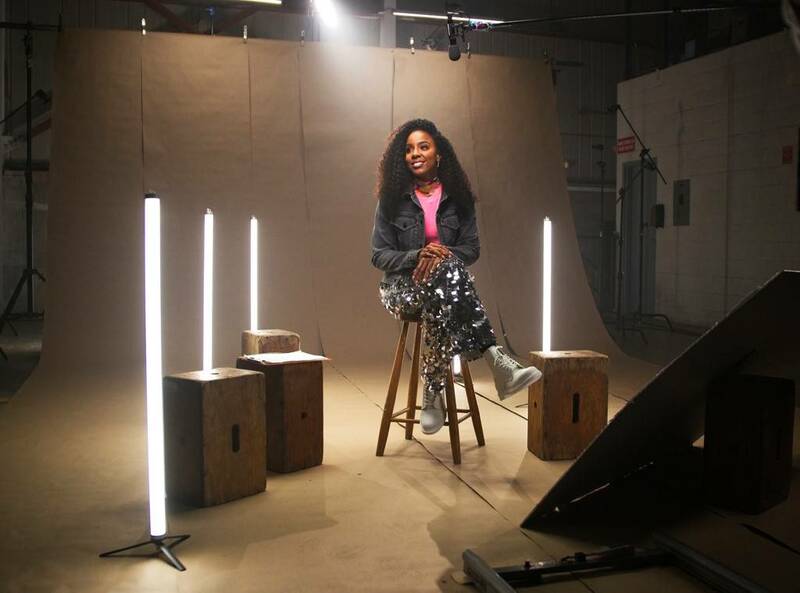 We’re Kelly Rowland fans any day of the year, but when we caught wind of the real life stories behind her new song “Crown,” we were even more about her. It opens with these young girls, who’ve faced adversity when it comes to their hair, sharing their truth—one by one. As the video continues, they all join Kelly in celebrating their uniqueness—a moving three minutes, to say the least. Feeling suddenly inspired? Dove wants young girls and women from all over to join in spreading this message of self-love far and wide. Watch the full video below and consider “Crown” the go-to anthem for the next generation of girls to wear their hair loud and proud.